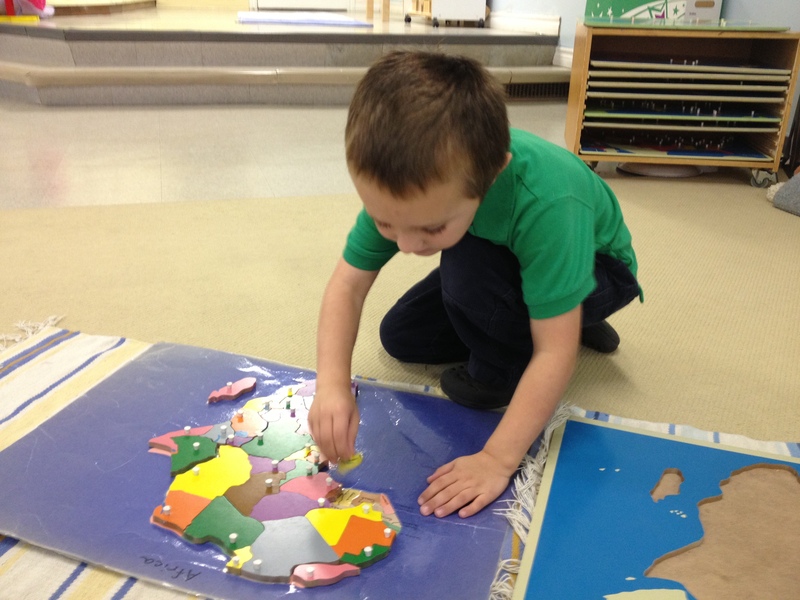 The Belleville Montessori School is licensed by the Ministry Of Education for children aged 2.5 – 6 years. It is privately owned and operated by Tadger Murray, B.A. 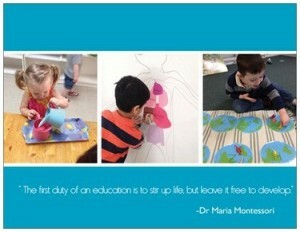 and Marcia McQuaid, B.A., both of whom hold Montessori certification from the American Montessori Society.